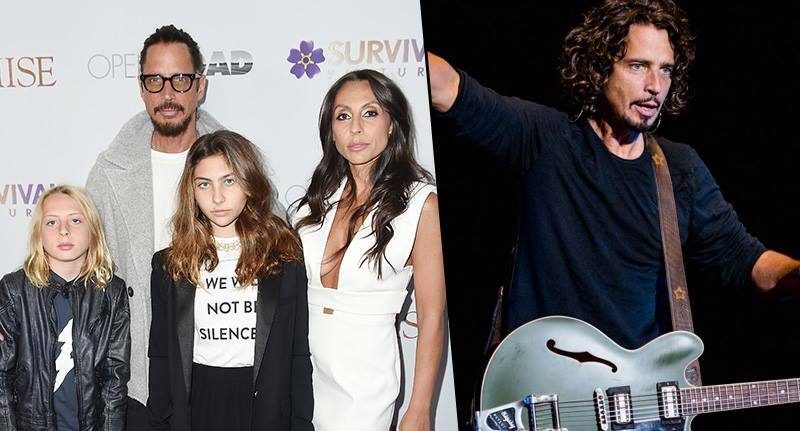 On Wednesday evening the world lost Soundgarden and Audioslave frontman Chris Cornell. Following the discovery of Cornell in his Detroit hotel room, the Wayne County Medical Examiner’s ruled that he had took his own life, however the musician’s family believe there may be an as yet unmentioned reason for his death. According to Pitchfork, this morning, through their lawyer, Cornell’s family released a statement questioning the motives that led him to take his own life. The family believes that if Chris took his life, he did not know what he was doing, and that drugs or other substances may have affected his actions. Without the results of toxicology tests, we do not know what was going on with Chris – or if any substances contributed to his demise. The family said Cornell may have been taking the anti-axiety prescription drug Ativan – above the recommended dosage. Some medical literature indicates that Ativan can cause paranoid or suicidal thoughts, slurred speech and impaired judgment. 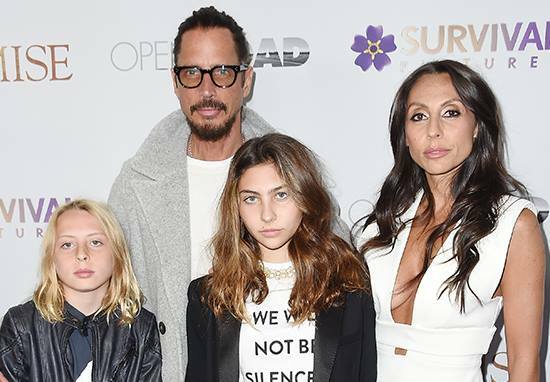 In her own statement, Cornell’s wife, Vicky, revealed her husband was slurring his speech on the evening he died – another reported side-effect of the drug. Chris’s death is a loss that escapes words and has created an emptiness in my heart that will never be filled. He was my best friend. His world revolved around his family first and of course, his music, second. He flew home for Mother’s Day to spend time with our family. He flew out mid-day Wednesday, the day of the show, after spending time with the children. Vicky says that when they spoke before the show, the couple discussed plans for a vacation over Memorial Day along with various other things they wanted to do. When we spoke after the show, I noticed he was slurring his words; he was different. When he told me he may have taken an extra Ativan or two, I contacted security and asked that they check on him. I know that he loved our children and he would not hurt them by intentionally taking his own life. The family now hope that further medical reports will provide additional details. The outpouring of love and support from his fans, friends and family means so much more to us than anyone can know. Thank you for that, and for understanding how difficult this is for us. Out thoughts remain with Chris’ family and friends at this difficult time.